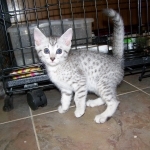 This pretty silver Egyptian Mau girl will make Joe in Galveston, TX a very special pet. 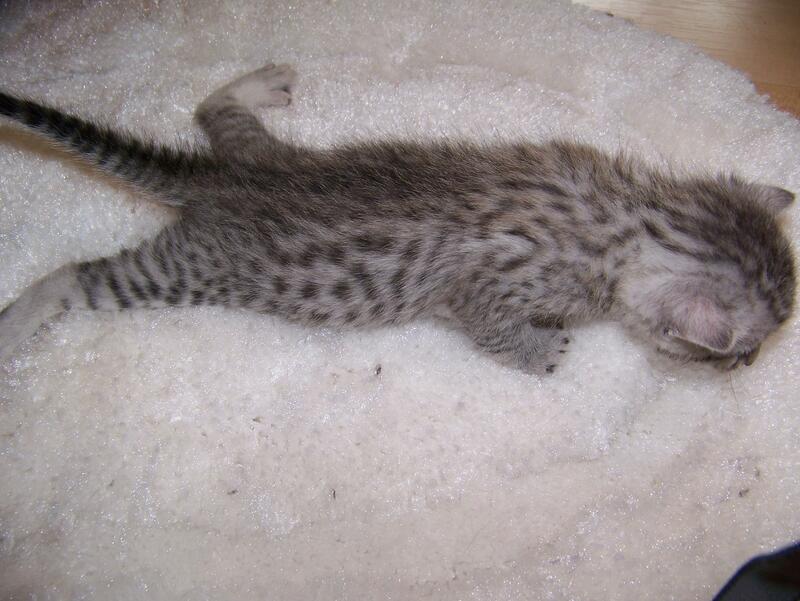 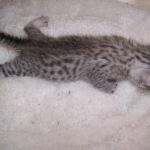 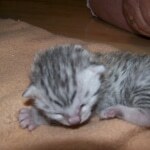 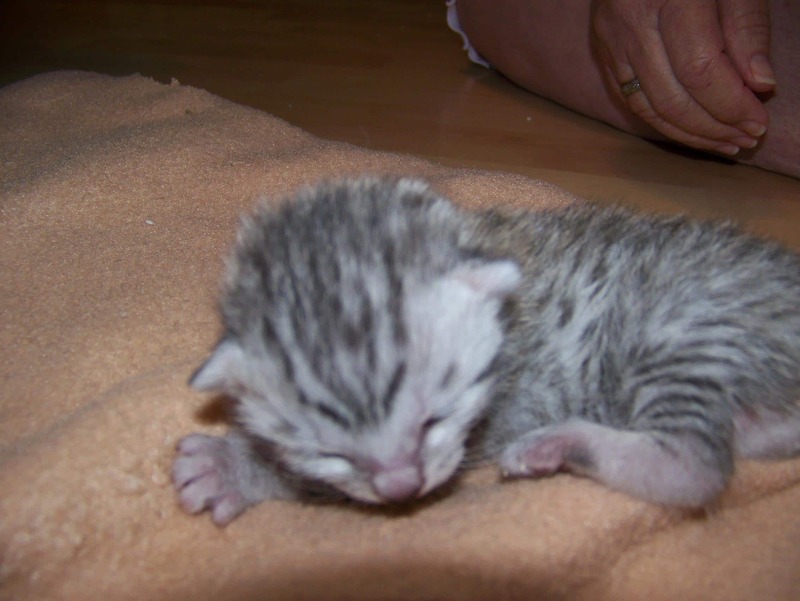 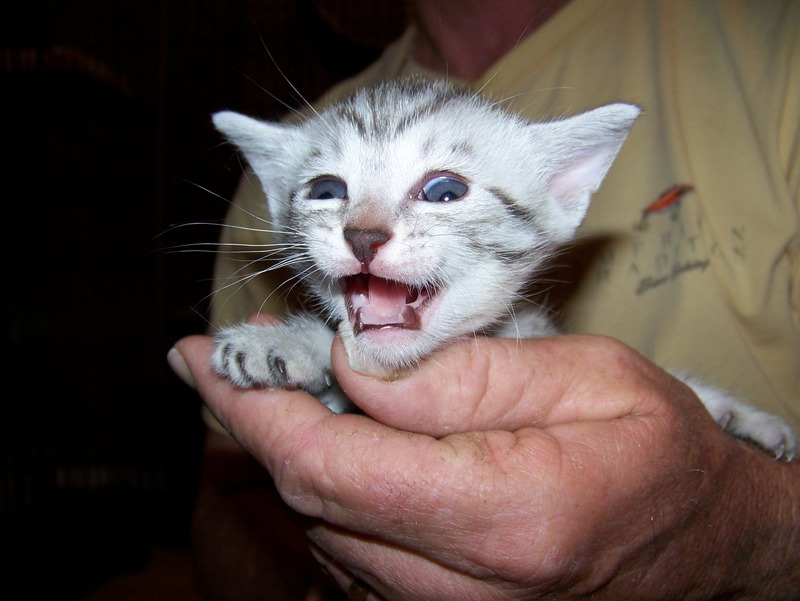 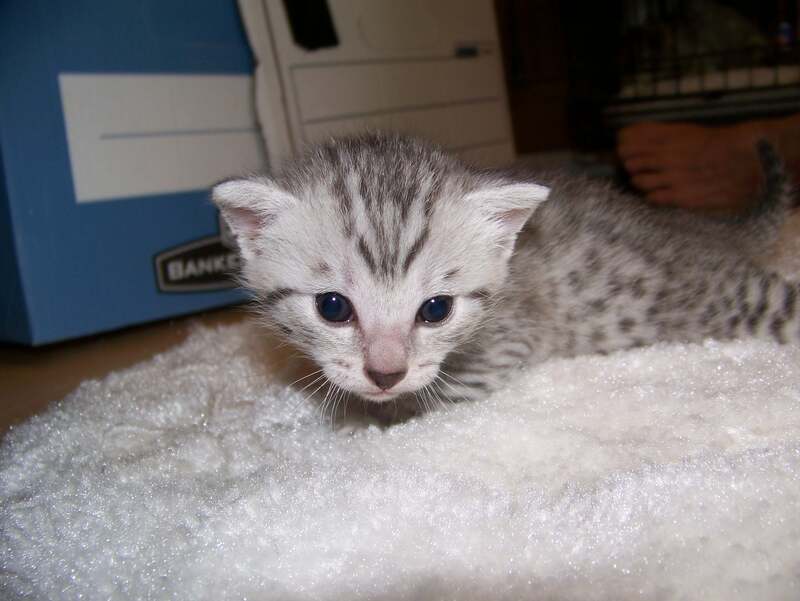 This lovely silver female Egyptian Mau is going to live with Joe in Galveston, TX. 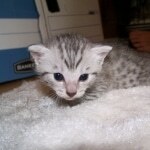 She has championship bloodlines and is sure to be a knock out! 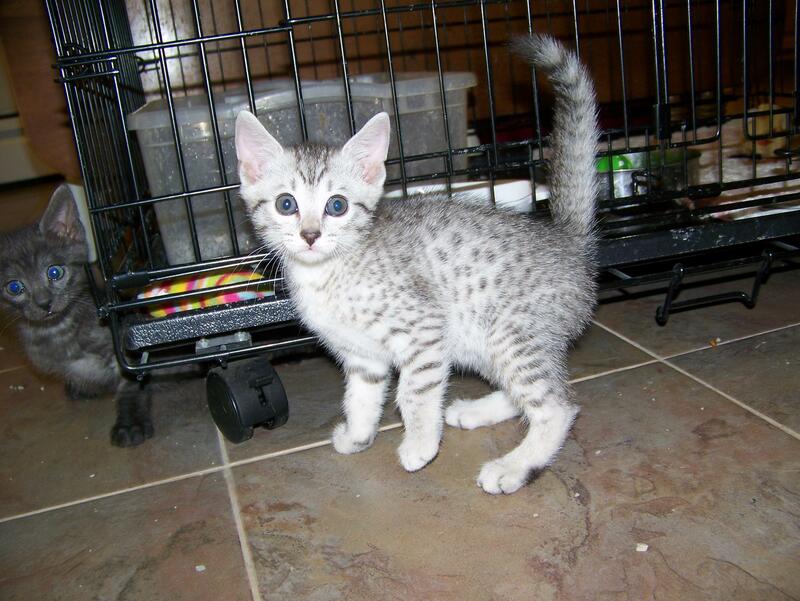 Isis - Egyptian Mau silver female is not happy about the photo session in this shot but she is usually all smiles.